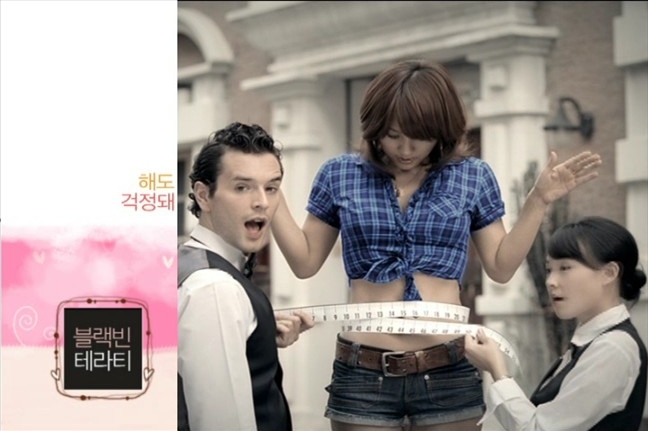 Korean Sociological Image #49: Lee Hyori has an Asian Bottom? Well, bottom half of her body to be precise. But then she is Korean after all, so what on Earth does that make her top half? Western, according to her. And while she’s quite happy with that at least, in contrast she’s dissatisfied with her Asian legs, claiming that she has to always wear high heels to compensate for them. Despite my original shock at hearing her describe herself in such terms though, ironically I find myself defending her statements. No, really. Watching one of Lotte’s commercials for its new Cheoum Cheoreom Cool (처음처럼 쿨) soju dozens of times…as one does…then many thoughts come to mind, but that it is being effectively marketed towards women isn’t one of them. Yet weren’t they the main reason low-alcohol soju brands were launched in the first place?